With the recent developments in technology, it has become a regular everyday thing to capture photos. Cameras nowadays come in many different types and forms making it difficult which camera to use. Understanding how the different types of cameras differ could give you a good indication of which one might be right for you. Choosing will be easier once you find out more about each of them. Here are the different types of cameras. Film cameras are analog cameras and have been used since the late 1800s. These cameras expose the photographic film to light in order to take a picture. The film is a chemical emulsion on a plastic substrate that is sensitive to light. When exposed, an analogous image of the scene is created within the chemical layer of the material. Today, they may seem outdated in our new digital world, but they are by no means obsolete. There are still classic 35mm film cameras being sold today with improved bodies and enhanced capabilities which provide more artistic output than ever before. 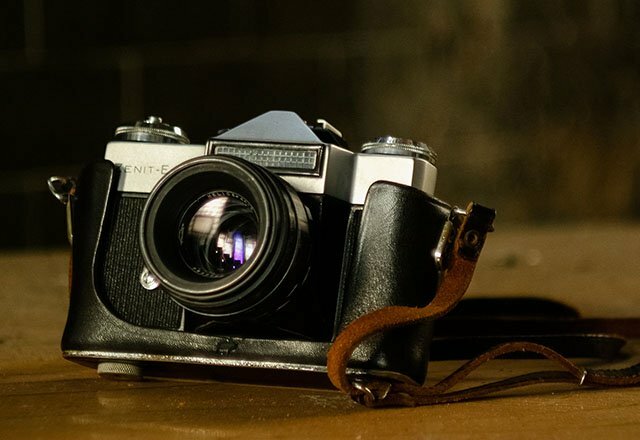 Film cameras obviously require more hard work in achieving your desired images, but they are loved for their unmatched ability to produce gorgeous, artistic photos that are great for galleries and photo albums. 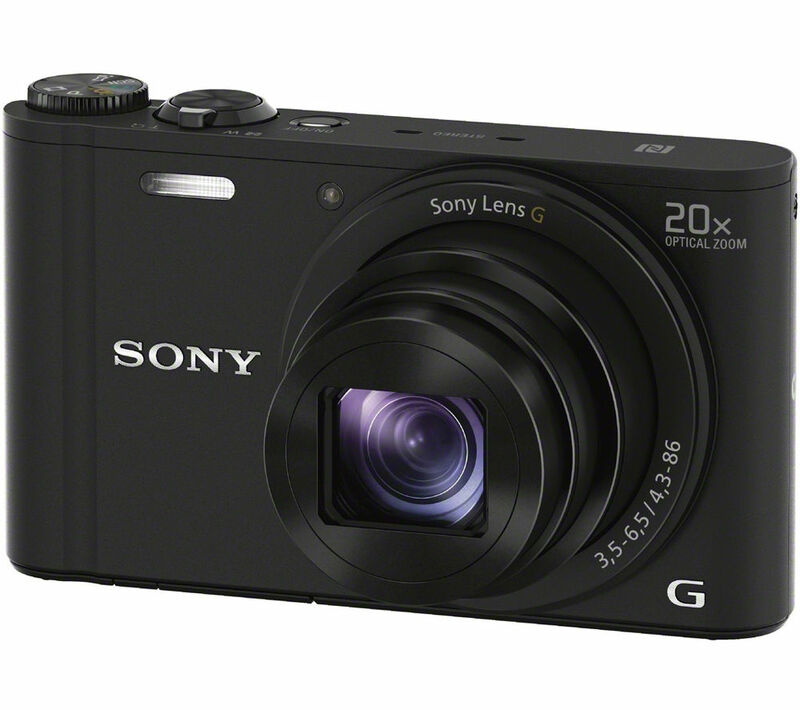 Compact Cameras are also known as point-and-shoot cameras. They are considered as the most user-friendly of all camera types. They allow anyone to capture beautiful images by simply pointing the camera at the subject and clicking the shutter. Compact cameras are small, light and fairly cheap. 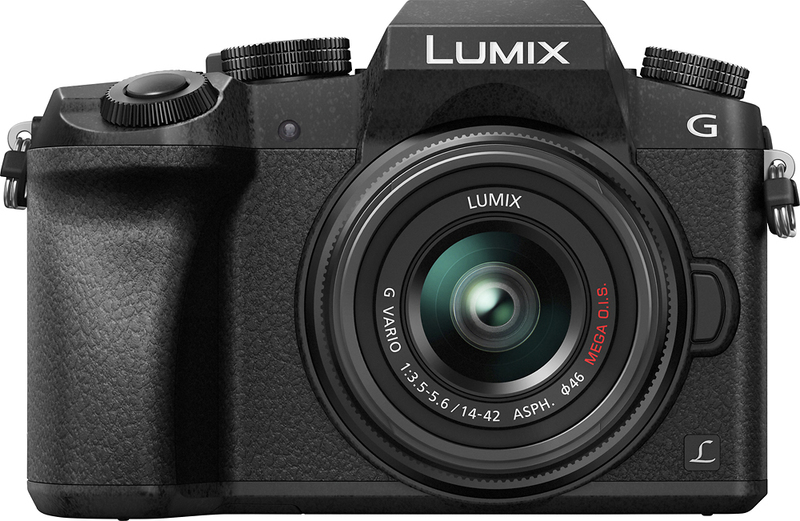 These type of cameras are usually the basic entry model into the digital photography lineup. 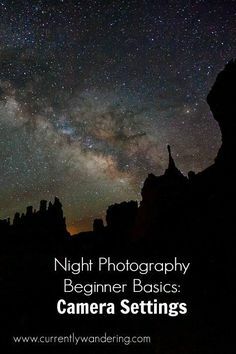 They do not require films or extra lenses and does all the hard work of automatically adjusting its settings to deliver well-exposed photos every time although some do offer some manual exposure options. Compact cameras are the perfect choice for photography enthusiasts who want to have the convenience of being able to take higher resolution snapshots. The development of smartphones is arguably the biggest thing to happen to photography since digital technology. One of the most important features of smartphones is the camera. 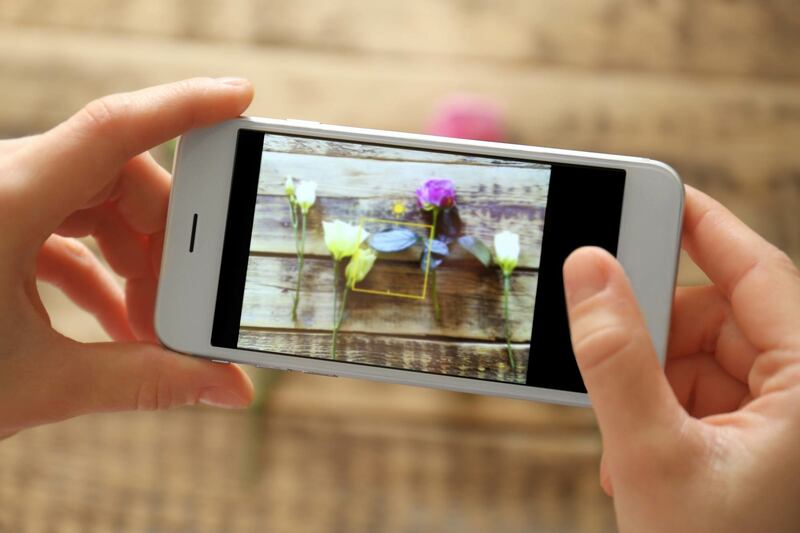 The convenience and readiness of smartphones make buyers demand a good quality camera. Features and prices vary hugely from model to model and manufacturers. The front-facing camera is increasingly important too with the trend of ‘selfies’ across social media and services like Snapchat. Digital Single Lens Reflex cameras most commonly known as DSLR cameras take photos to the next level of image quality. They are designed on the same basis as their film predecessors, and they offer superb image quality, interchangeable lenses, and a host of creative controls. Professional photographers and videographers from around the world mostly use DSLRs for commercial purposes. This type of camera is best known for delivering remarkably sharp and spectacular images and even high-resolution videos with the help of their advanced sensors, manual settings, and a wide range of interchangeable lenses. 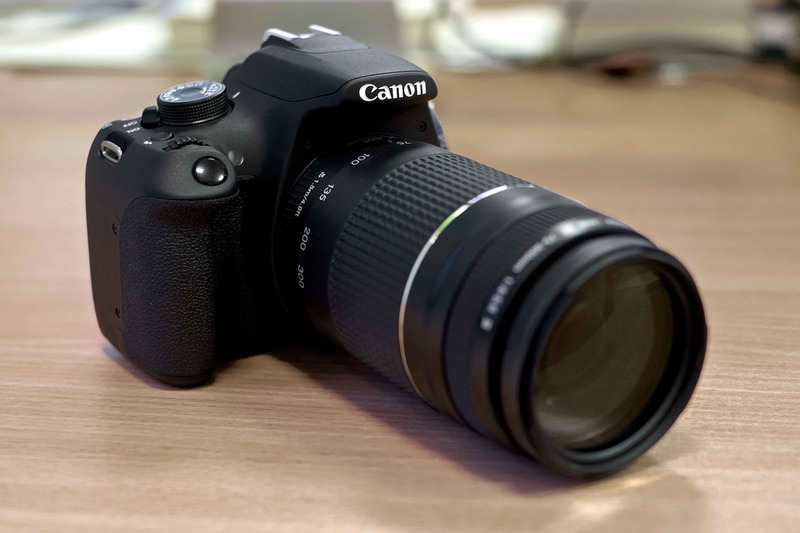 They are suitable for almost every kind of photography anyone can opt for a DSLR camera. These types of cameras tend to be similar to compacts, but are designed to withstand the elements. They’re usually waterproof, shockproof, and some recent models are even freeze proof. 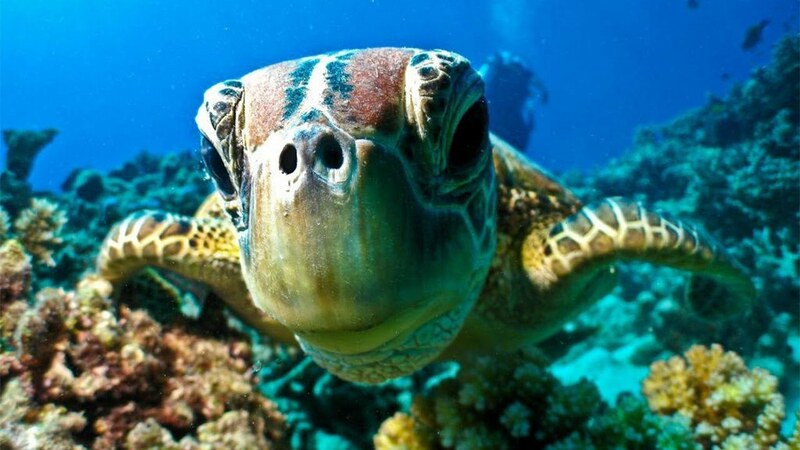 Action cameras open up a whole new world of photographic possibilities. 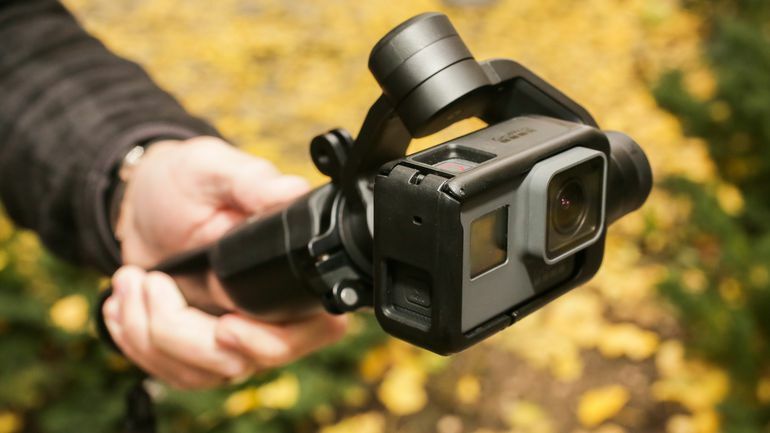 A wide range of accessories like waterproof housing and mounts allow the user to attach action cameras to helmets, bicycles, and even drones, which enable hands-free shooting in different types of situations.These types of cameras usually offer some limited manual exposure options, and a zoom closer to the standard compact which is behind toughened glass. 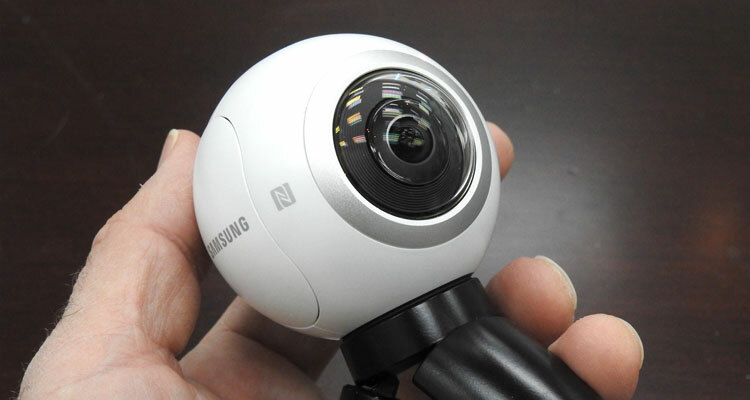 The 360-degree camera is the cameras for taking vacation photos. These types take half dome to full-circle panoramic photos and videos using back-to-back lenses. 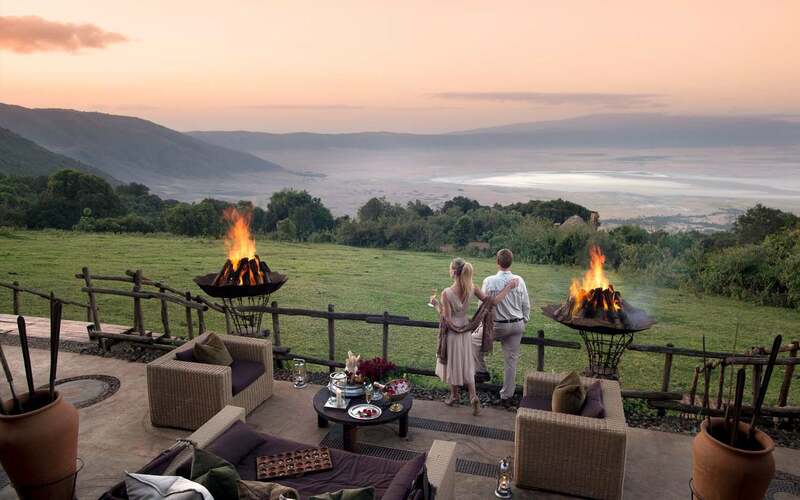 They take the most realistic pictures and videos with stunning panoramic views. Some of them are also water resistant and mountable on many surfaces like action cameras. Mirrorless cameras are the latest in professional cameras. These types of camera are combinations of two popular types of digital cameras—a point-and-shoot for its compact size and somewhat simpler controls, and a DSLR for its interchangeable lenses and impressive output. They are capable of capturing incredible, high-resolution images with even faster shutter speeds and record ultra HD videos that only the most expensive, higher-end DSLRs can produce. Mirrorless cameras offer a great option for hobby photographers who want to extend the control over their photos but do not want the hassle of having to carry heavy sets of full sizes lenses with them. Buying photography equipment for the first time can a daunting task. The camera is only the first of the many pieces of equipment necessary to create a full setup for photography. You need to make sure that your equipment will help you capture high-quality images at a reasonable price. Here’s a comprehensive list of equipment that will work for almost every type of photographer. The core of photography is the camera. Choosing the right camera can be difficult. Everyone seems to have an opinion on which brand is best. Camera companies are working hard to deliver top quality at affordable prices so you have a lot to choose from. In choosing your camera, always consider where you will be using it. Put your interest above all factors. For sports, you need a high shutter speed; for art, you may choose a film-based camera instead of digital capture; at weddings, you want a camera rated to perform well in low light and for portraiture, you want a high megapixel count. 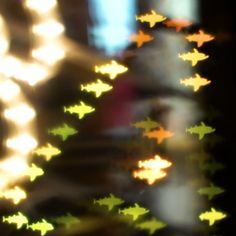 Lenses help the light get to the camera’s sensor. Choosing what lens to use is an individual decision. Choosing the right lens for the task can become a complex trade-off between cost, size, weight, lens speed and image quality. 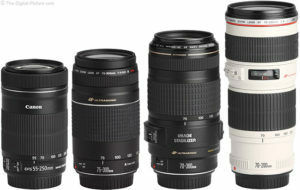 The type of work you want to do dictates what kind of lens you’ll need. A zoom lens brings distant objects into focus. The photographer can vary the focal length within a pre-defined range. The primary advantage of a zoom lens is that, since lens changes are unnecessary, it is easier to achieve a variety of compositions or perspectives. This advantage is often critical for dynamic subject matters. Zooms just increase flexibility, so using a zoom lens does not necessarily mean that one no longer has to change their position. 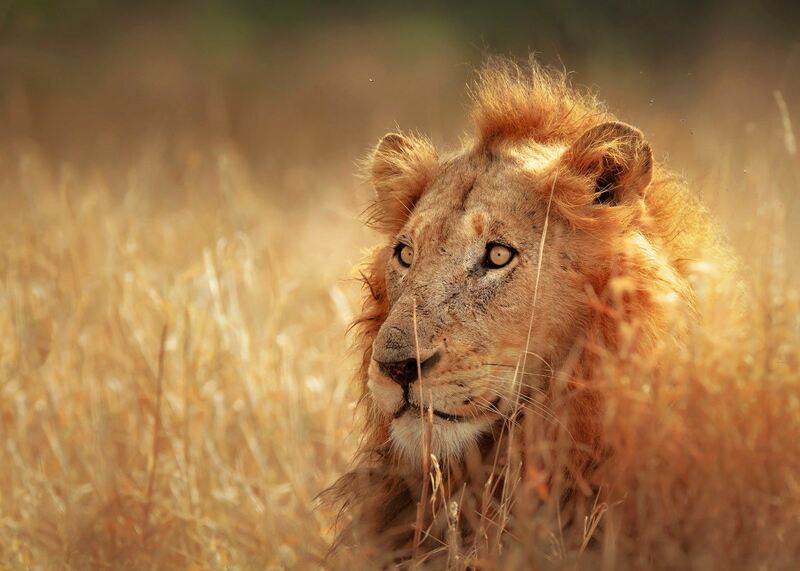 Zoom lenses are good for sports, wildlife or adventure photography. 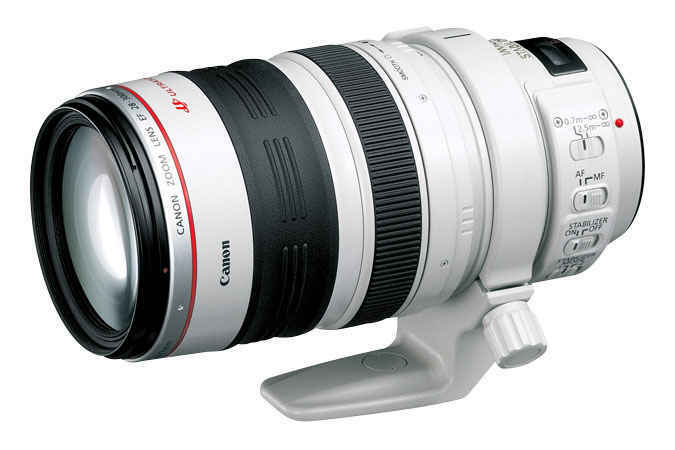 On the other hand, a prime lens is a fixed-focal-length or a unifocal lens. While it is true that a prime lens is less versatile than a zoom, it is often of superior optical quality, wider maximum aperture, lighter weight, smaller size. The primary advantages of prime lenses are in cost, weight, and speed. 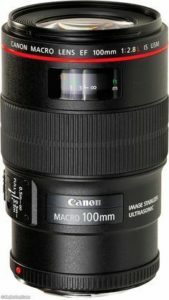 An inexpensive prime lens can generally provide as good image quality as a high-end zoom lens. There is also wide-angle lens. Wide-angle lens refers to a lens whose focal length is substantially smaller than the focal length of a normal lens for a given film plane. It allows you to capture a wide expanse. This lens is helpful for architectural, interior and landscape photography or taking team or class photos. 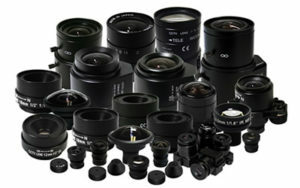 There are also specialty lenses such as fish-eye, extreme telephoto, image-stabilizing, and night-vision. 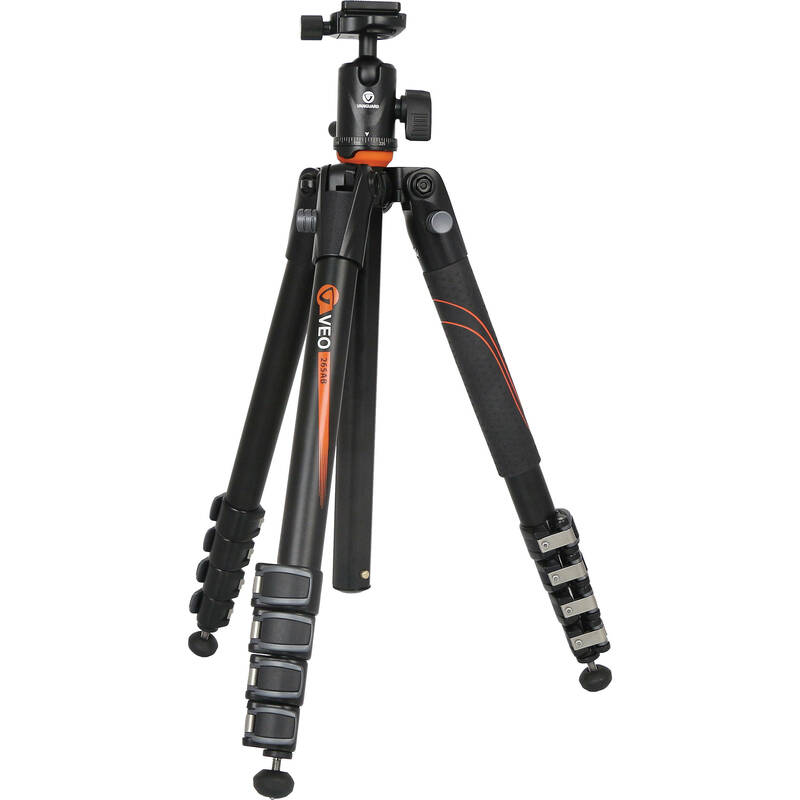 A tripod is used to stabilize and elevate a camera, a flash unit, or other photographic equipment. All photographic tripods have three legs and a mounting head to couple with a camera. Tripods are used for both still and motion photography to prevent camera movement. 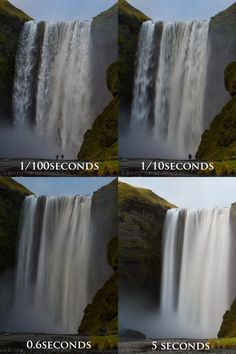 They are necessary when slow-speed exposures are being made, or when lenses of extreme focal length are used, It is also used to reduce camera shake to achieve maximum sharpness and also helpful in achieving precise framing of the image. In addition to the list of photography equipment is the ball head. A ball head is a metal or plastic apparatus placed on top of a tripod that increases stability and provides faster, more accurate rotation for the photographer. A monitor is a must-have photography equipment. The type of photography you specialize dictates the type of monitor and program to choose. 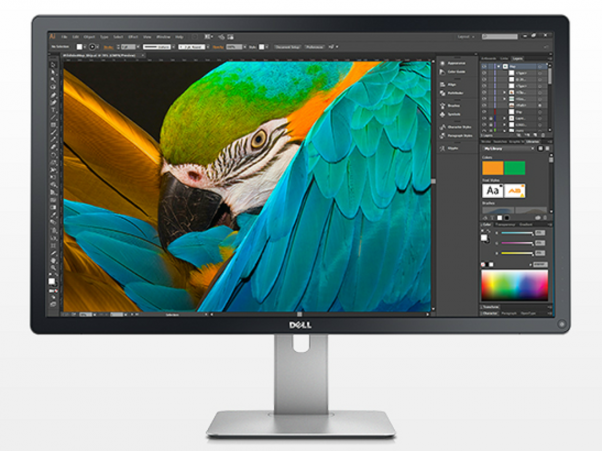 Your monitor should be good enough for serious editing work. There is also a need for color calibration. If your monitor is not correctly reproducing shades and colors, then all the time spent on image editing and post-processing could actually be counter-productive. Knowing how to calibrate your monitor is critical for any photographer who wants accurate and predictable photographic prints. There are a lot of software available in the market for processing images but the most two popular are Adobe Lightroom and Capture One Pro. The two allows you to efficiently organize and edit your photos. Other programs range from what comes prepackaged on many computers to high-priced deluxe products. Most photographers will need a flash at some time or another, whether for portraits or for creative still-life photography. A major purpose of a flash is to illuminate a dark scene. The built-in flash of your camera will not have the capabilities of an external flash. 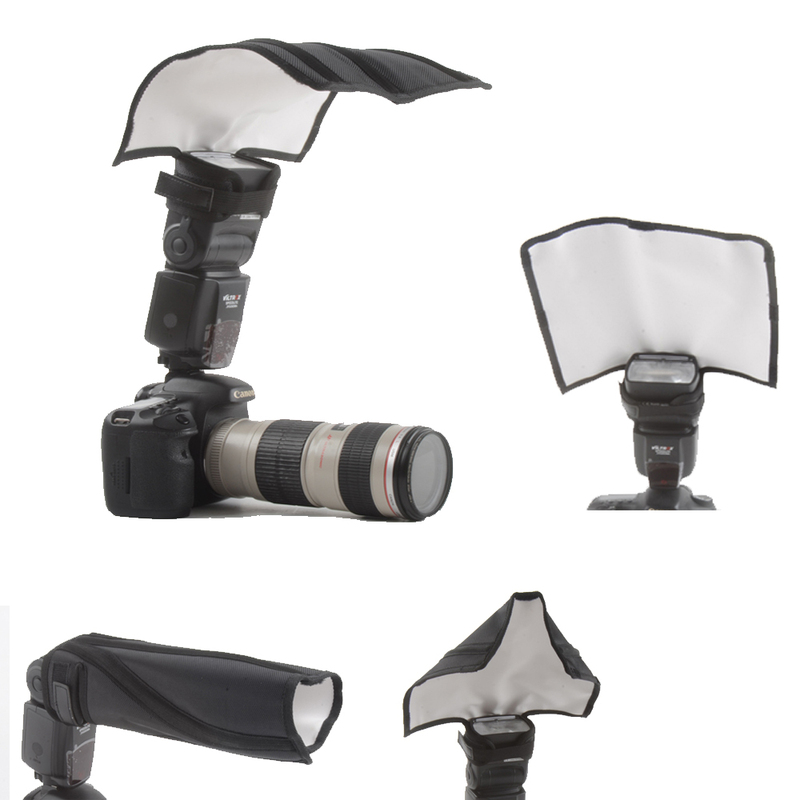 You may also want some light modifiers such as reflectors. Reflectors are improvised or specialized reflective surface used to redirect light towards a given subject or scene. If you use a reflector, not only will you regulate the amount of light on your subject but also bounce, direct, soften, diffuse, and angle the light. You can also tone down or eliminate shadows and even change the color tone. 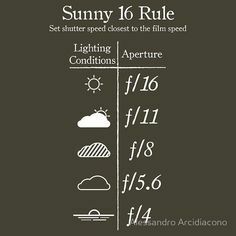 Filters are another essential element of a photography equipment. A filter is a camera accessory consisting of an optical filter that can be inserted into the optical path. Filters modify the images recorded. There is a wide variety of lens filters on the market. The UV, Neutral Density and a Polarizing Filters are the three highly recommended filters. A bad filter will harm the image quality of every image you take, so invest on high-quality filters. 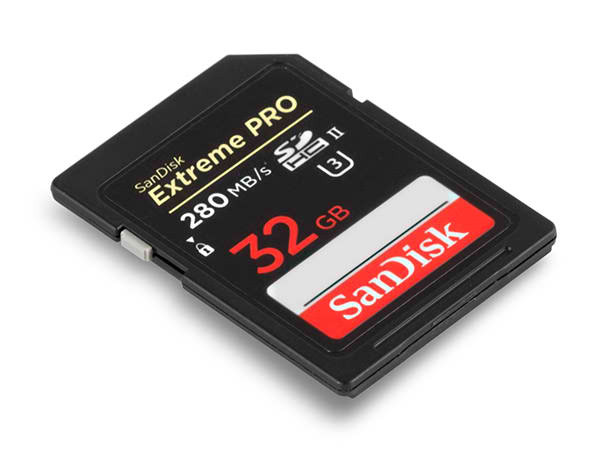 An extra battery and memory card should be on your list because the last thing you’ll want is to have a depleted battery or run out of space on your memory card in the middle of taking photos. A lot of people will tell you that it’s impossible to take a bad picture of a sunset. 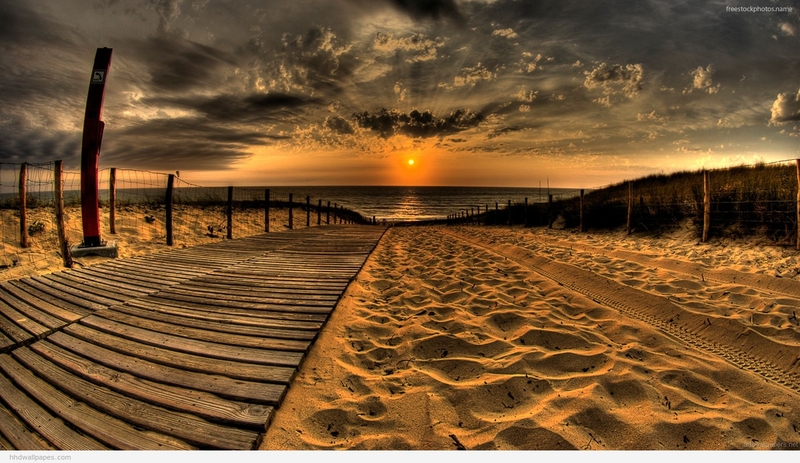 While it may be true, it’s clear that there are some people that are better at sunset photography than others. If you examine images by the 5 best sunset photographers, you’ll see that there are a number of qualities that set their pictures apart. What makes their pictures special? Here are a few of the qualities that make their images stand out. 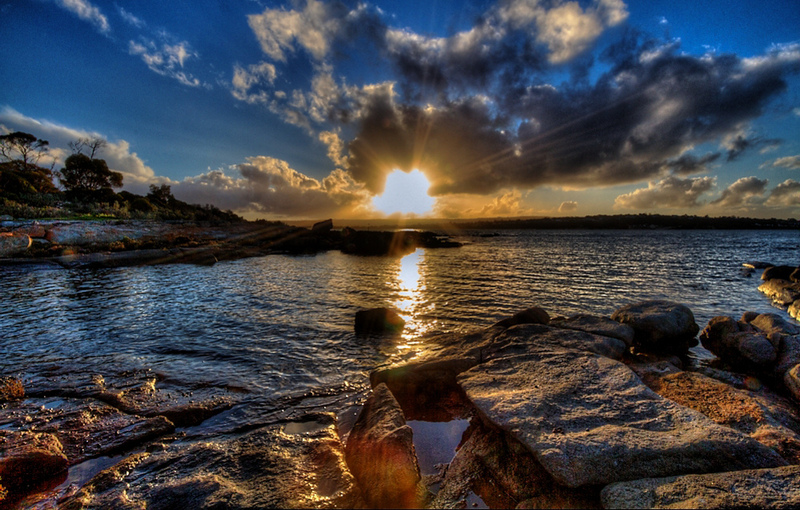 When you take a picture of a sunset, you can photograph it from a number of angles. The best photographers in the business have an understanding of what they should and shouldn’t include in their photos. 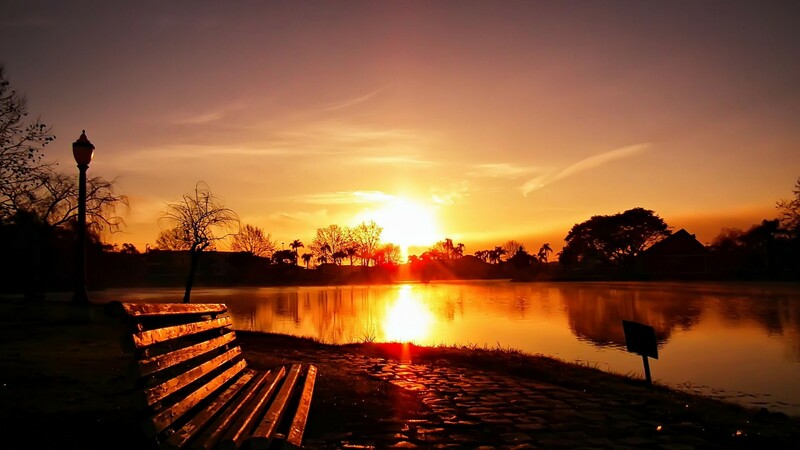 These photographers are able to compose beautiful images that capture the majestic nature of these sunsets. They are able to get a lot of color in their pictures, and they are able to get other appealing details in their picture as well. A lot of photography skills can be learned. However, there are a few things that come down to talent. An eye for image composition is one of these things. 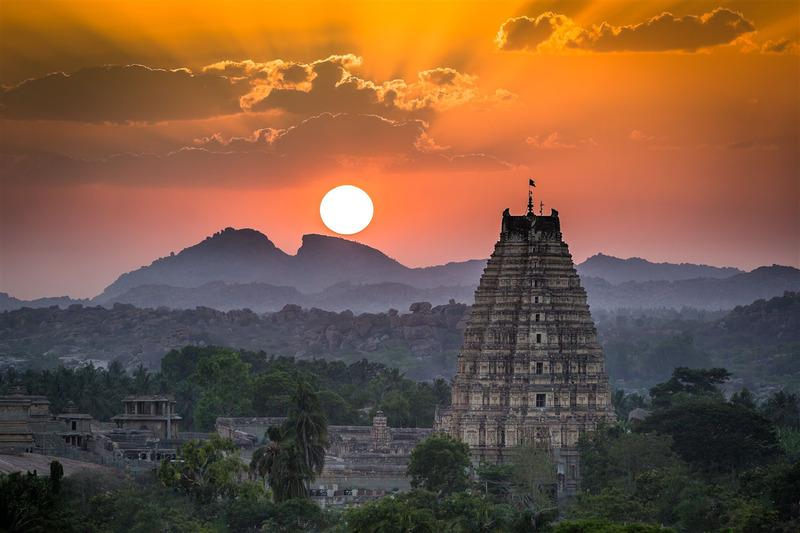 A lot of people assume that lighting doesn’t factor into sunset images. After all, everyone that takes a picture of a sunset is taking that picture at the same time. However, the best photographers understand the way that lighting can impact their pictures. Some sunset photographers are careful to take their pictures at the start of a sunset. There is a little more natural light at this time. Other photographers will use addition lighting to get the kind of look that they want. This can positively impact a photo, giving it a more dynamic appearance. The majority of professional photos are edited after the fact. This editing isn’t done to create a false image. Instead, it is done to reflect the sunset more accurately. Cameras aren’t always able to capture reality. Our eyes adjust to the conditions that we are in, but cameras don’t. Thankfully, good photo editing software is able to compensate for that. The best photographers in the business know how to use editing software effectively. They don’t over-edit their photos, but they do work to make all of their pictures look great. 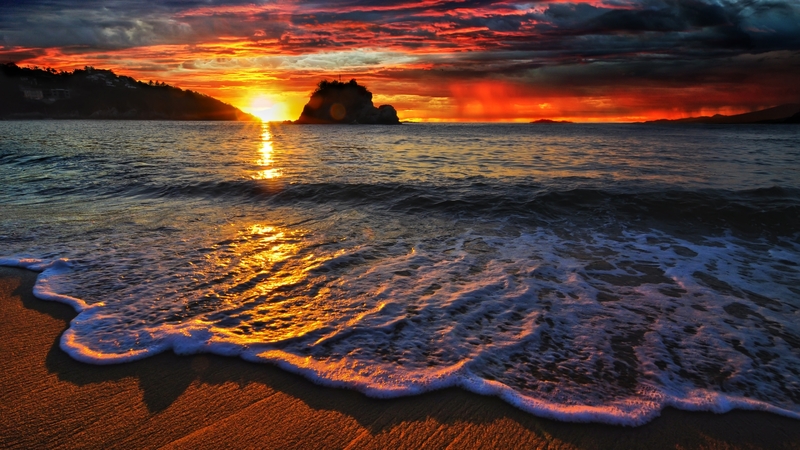 The best sunset photographers in the business have a lot of natural talent. With that said, they don’t always get the perfect photo on the first try. In many cases, they have to take a number of pictures before they get the right shot. The top photographers are willing to take picture after picture in order to get the kind of shot that they can be proud of. They will keep on taking pictures until after the sunset has finished. When you take a picture, you have to think carefully about the location for your shot. A sunset will have a very different look based on the location. 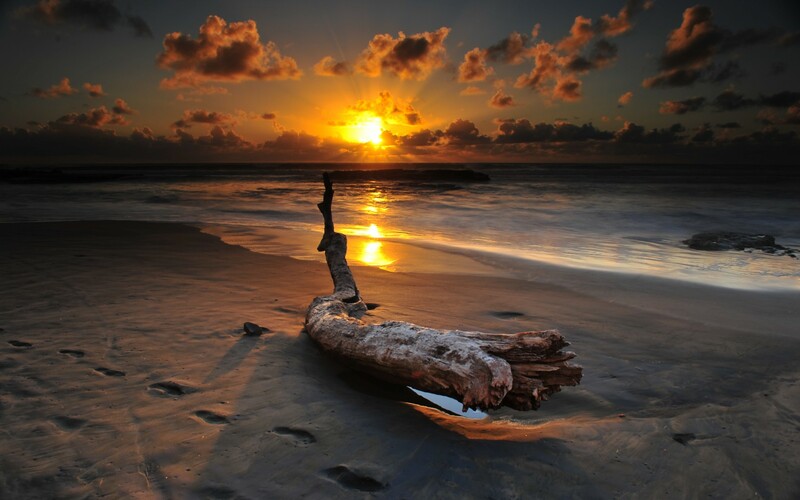 The best sunset photographers are able to spot the top locations for their photograph. They specifically seek out photo locations that are uniquely beautiful. Many photographers make a point of traveling so that they can find fantastic locations for their photo sessions. There are a number of things you can learn from the five best sunset photographers in the business. If you are looking for ways to educate yourself, you should pay attention to their photos and their process. You may not be able to capture the kind of photos that they take, but you can take better pictures. If you are the type of person that likes to travel, and you have the means to do so, you literally have the world at your disposal. It’s, even more, yours when you have a camera that can take excellent photographs and videos that you can share with your friends and family. As you travel, you will want to select places that are considered to be some of the best for taking photographs. 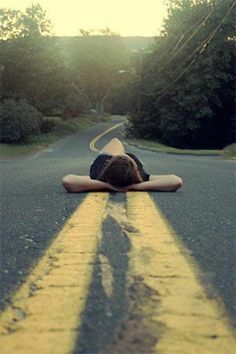 This could have to do with the landscape, cities, or just the people that you will be able to take pictures of you share their culture with others. Here are the top three travel the target for countries that you should visit if you want to see some of the most amazing sites and capture all of that on your camera. This is a place many people might not think about, but it does offer some of the post incredible photographic image possibilities in the world. When you are able to get up into the mountains, especially in areas like Oslo and Bergen, you will see both beautiful cities and incredible landscapes. For example, if you can travel to the Lofoten Islands, you should be able to take incredible pictures from the mountains looking down at the lakes, waterways and small islands that dot the land. It’s a great place for also getting pictures of the people in that part of the world which experience such a different climate than most others. When you travel to Hawaii, you have so many options. It may very well be the best place in the world to take photos. 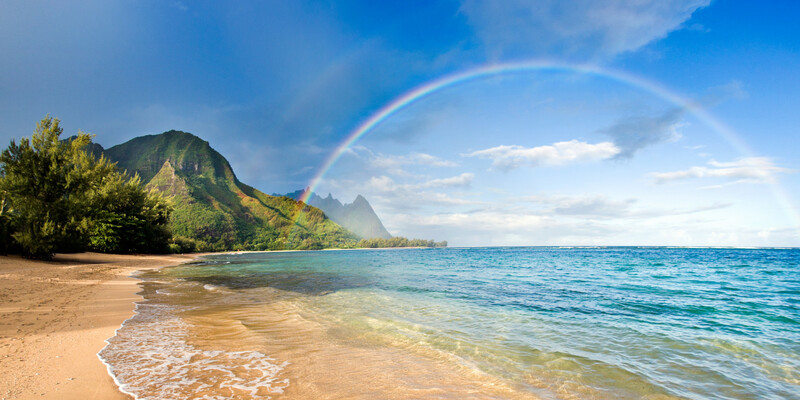 Part of that reason has to do with the different climate zones that are throughout the islands, especially the Big Island of Hawaii. You also have an active volcano which you can capture pictures of the lava flowing, not only on the ground but into the ocean. You also have incredibly tall mountains where you can take pictures of the ocean from up above where there might be snow, and hours later, take images of the beaches where the temperatures hover around 85° annually. Although you would have to pick a couple different places to visit as the continent itself is incredibly large, it’s good to pick certain areas. In fact, if you travel to a place like the Great Barrier Reef, not only can you take images of this location off the coast of Queensland, but you can see thousands of different fish in the water that have colors that you may have never seen. 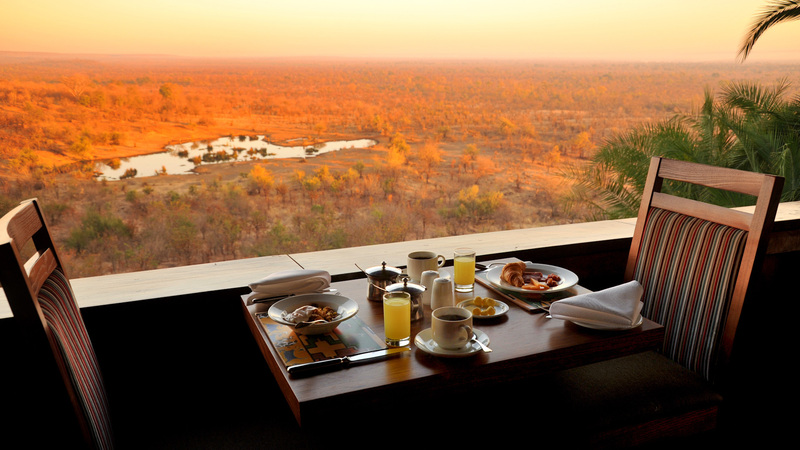 You can then travel to the outback, going directly into the desert, and go to famous places like Uluru. 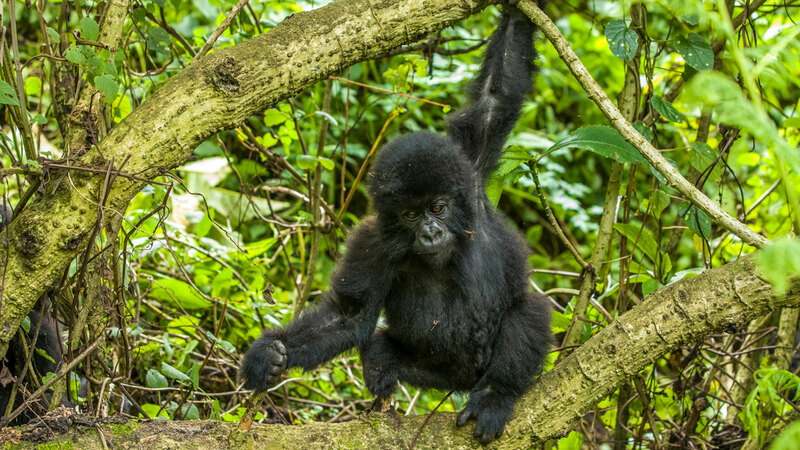 It is a destination that is perfect for anyone that would like to experience not only climate and culture on the literal another side of the world but a place where you can get some of the best photographs and videos. 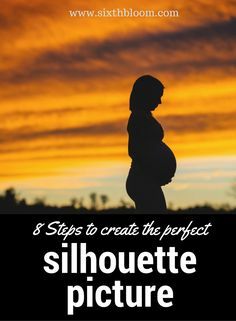 These are just a few ideas to consider if you are interested in taking photos that are going to be absolutely fantastic. You might consider traveling over to Dubai just to get a picture of this literal city in a desert. Regardless of where you go, try to find destinations that have quite a bit of variety. This will allow you to get beautiful pictures of waterfalls, deserts, beaches, and even snowcapped mountains, all within close proximity to one another. Consider these ideas for your next vacation as you decide to add more photos to your portfolio of places worldwide that offer the best photographic opportunities. 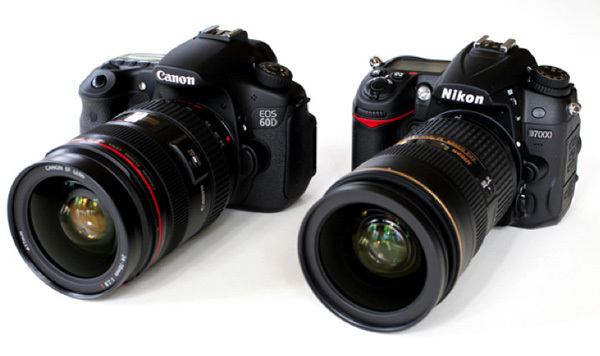 One of the primary questions that get asked when you are shopping for a brand new DSLR is; Canon or Nikon? The fact is, both are very reputable brands and they both come with their own unique advantages. In this article, we will be going over some of the benefits and differences between the two brands. When it comes to entry-level options, you are generally going to be able to find much cheaper options on the Canon side of things. While you will be able to find all kinds of budget and entry level cameras, you are also likely going to be relegated to lower specifications on your cameras. 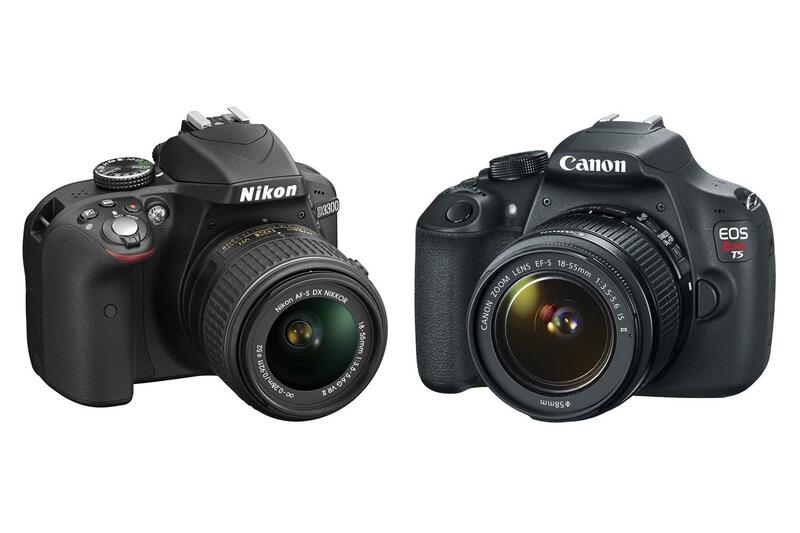 As a result, if you are looking for a budget camera with high-end specs, you will likely want to opt for Nikon as they generally have much more specs on their entry level DSLRs. Another difference comes in the mid-range price bracket. If you have a little more money to spend on your DSLR, you are likely going to want to spend the extra money in order to get a better quality and more future-proof camera that you can grow with. There are some differences in models within this price bracket. For instance, Canon has options that have touchscreen LCD’s which allow you to pull away from the camera, along with the option to be able to retain focus while you are recording video. Whereas, Nikon has a lot of similar options that you can easily grow with. If you are someone that is looking for something that is much more advanced with a lot more features that you can use to shoot better photographs, you are likely going to want to opt for one of the enthusiasts or high-end cameras on the market. Both brands have excellent options at this particular price range and a lot of your choice is going to come down to what you are most comfortable with, what you value the most, and possibly what brand you are already used to. The Nikon brand typically deploys higher end and newer processors, along with slightly better specs. Whereas, Canon typically deploys much more resources into their feature set which allows for a better overall photo taking experience. Both of the cameras are going to end up producing at elite levels. Another thing that you are going to want to consider when you are investing in one of these kinds of cameras is whether or not you already have lenses that you want to use with your new camera. 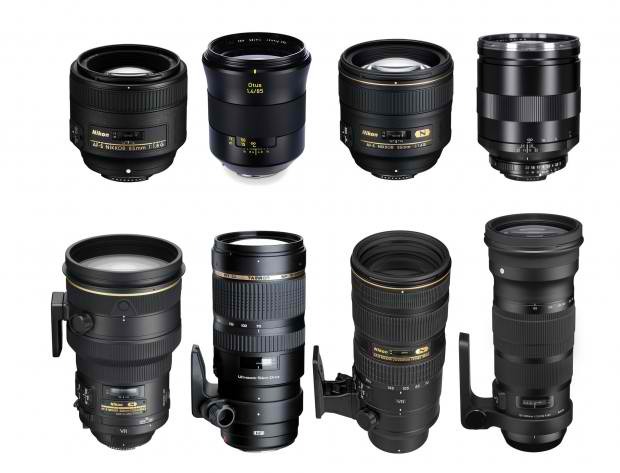 A lot of Canon and Nikon’s lenses are interchangeable with different bodies, so you might want to stick to a specific brand if you already have invested in any lenses for DSLR cameras. In the end, you literally cannot go wrong with either option. Both brands have incredibly loyal followings for a variety of reasons. Not only are you going to be able to find all kinds of options at different price tiers, but you should be able to find the best possible camera choices that can suit your needs and that you can grow with as well. 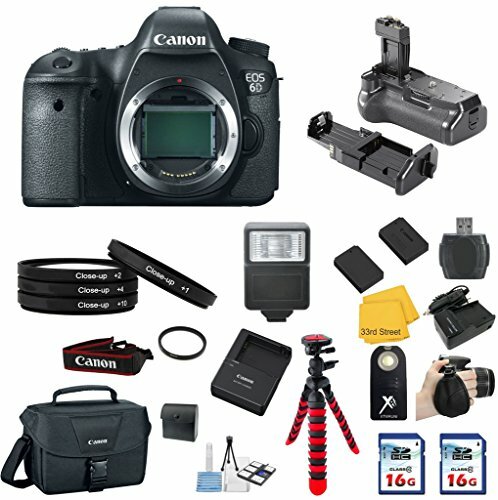 You might want to consider the brand and the level of warranty that you will be able to get with the purchase of the DSLR in order to make the best and most informed decision. Lastly, you should check to see the individual customer reviews of each product in order to ensure that you are making a well-informed purchasing decision that you will be satisfied with.